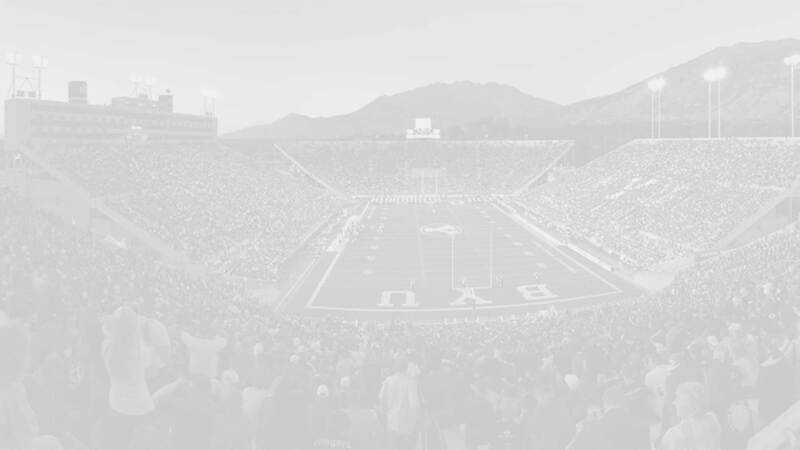 While a few cougars had outstanding games this week (Pitta with seven receptions, KVN with three solo tackles), the real news is in player promotions. Paul Lasike, was re-elevated from the Chicago Bears practice squad and got a handful of snaps on Sunday. Meanwhile, three Cougars have recently been signed to practice squads: Mitch Mathews in Cleveland, Robertson Daniel in Washington, and Cody Hoffman in Montreal (CFL). All statistics and snap counts for active players are recorded below. Daniel Sorensen (DB, 2008, 2011-13; Kansas City). The Chiefs (2-2) had a bye in week five. Season Totals: nine tackles (8 solo, 1 assisted); one INT. Kyle Van Noy (LB, 2010-13; Detroit). Detroit (2-3) defeated Philadelphia 24-23. KVN followed his seven tackle performance last week with three more against the Eagles. He started and played 40 defensive snaps (66%) and 10 more on special teams (42%). Season Totals: 15 tackles (14 solo, one assisted). 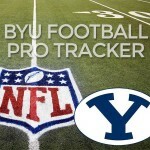 BYU also has some movement off and on various practice squads. Mitch Mathews was signed yesterday to the Cleveland Browns practice squad while Jordan Leslie was added to the Tennessee Titans practice squad on two weeks ago but cut a week later. Robertson Daniels was released from Washington’s practice squad, while Cody Hoffman has spent this season on the practice squad for the Montreal Alouettes of the Canadian Football League (CFL).